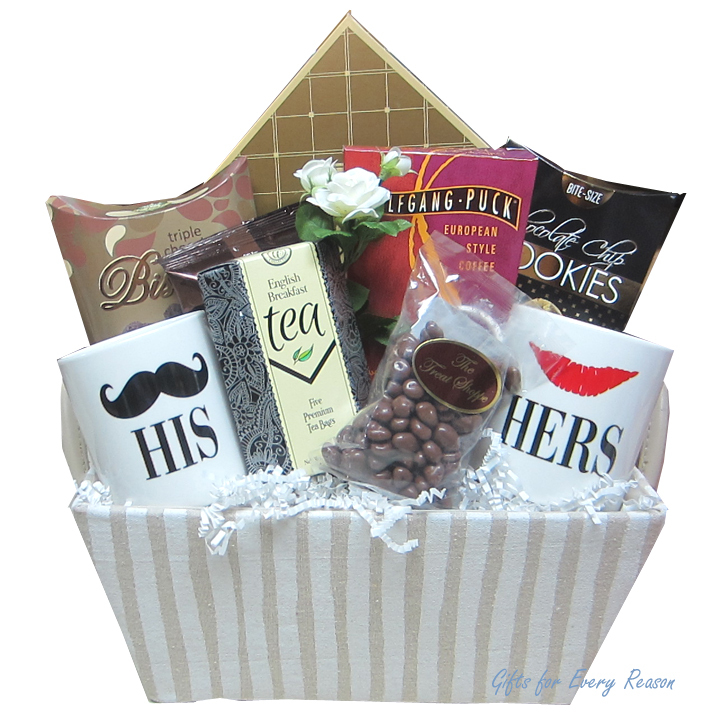 A Perfect sweet gift to send to their hotel room or home to enjoy before or after the wedding. Great to send for Anniversaries too. Wrapped in cellophane with elegant ribbons, hand crafted bow and a note card with your message. Free Delivery in Canada!